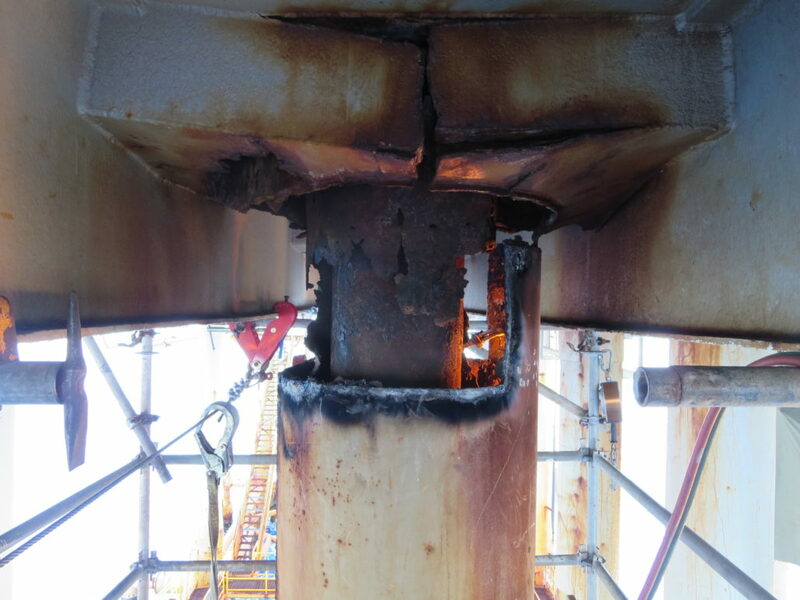 MADCON’s patented method of repairing damaged, parted, or collapsed casing in oil & gas wells sets a new precedent in cost reduction by providing a means to restore full structural integrity to conductors and surface casing without using a drill rig. According to one major operator, our method saved them in excess of 16 million dollars. As part of a full structural restoration of producing wells that have collapsed to bring them back on line and producing revenue. Reinforcing out of service wells in preparation for a re-completion or side-track program. Stabilizing severely corroded wells to preserve safe P & A operations in the future. As part of a preventive maintenance program to meet regulatory requirements and delay actual casing removals to a future date.